The Philippines probably has one of the most unique Christmas celebrations in the world. Add the fact that Filipinos have been celebrating it for hundreds of years, and we have ourselves a history of Christmas brimming with scintillating stories. 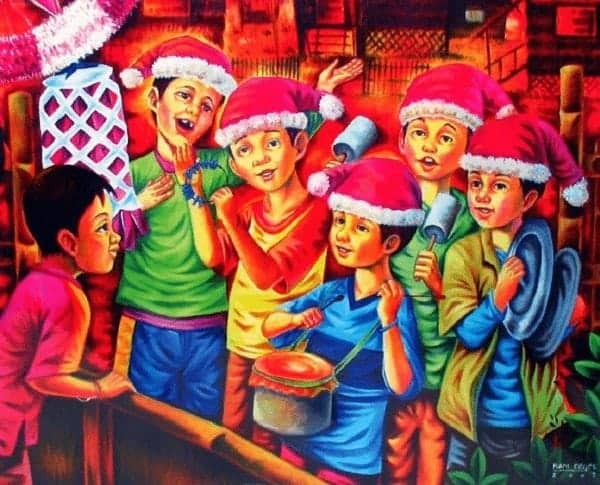 Without further ado, here are some fascinating facts you may or may not have heard about Christmas in the Philippines. 1. We Have A Filipino Version Of Leaving Empty Stockings. 2. The First Christmas May (Or May Not) Have Been Celebrated Before Magellan Arrived. 3. The Origins And The Real Purpose Of The Parol. 4. One Filipino Christmas Song Was Inspired By World War II. 5. Simbang Gabi Was Once Banned In The Philippines. 6. Carolling Used To Be Done In Spanish. 7. 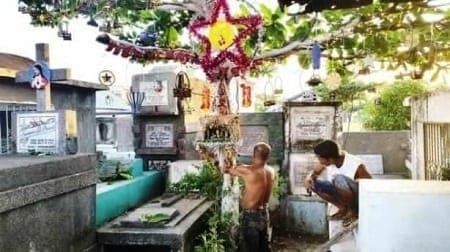 One Barangay Celebrates Christmas In Its Cemetery. 8. 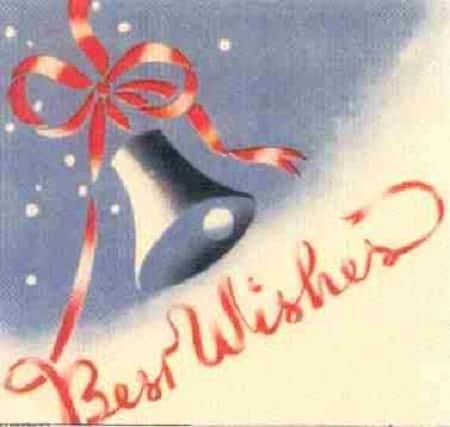 The First True Filipino Christmas Cards Came Out Only In The 1950s. 9. Japan Used Christmas As Propaganda During World War II. 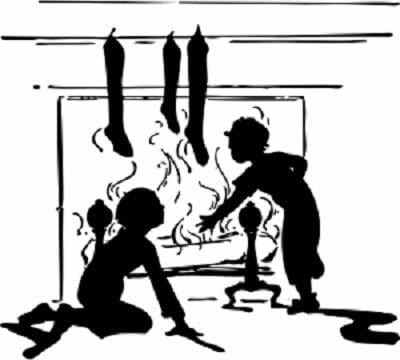 While we may be familiar with the Western tradition of leaving empty socks or stockings for Santa Claus to fill up with goodies, little-known is the fact that we Filipinos also have our own take on the tradition. A holdover from the Spanish era, the tradition is set during the Feast of the Three Kings when Filipino children would put out their newest or best-polished shoes outside the door or window so the passing three kings could fill it up with treats. Sometimes, children would also put out grass and water as their offering to the kings’ camels. Unfortunately, the tradition is practiced in only a few parts of the country today. One little-known controversy about Christmas in the Philippines concerns whether an Italian priest managed to beat the Spaniards by more than two centuries in celebrating the archipelago’s first Christmas. 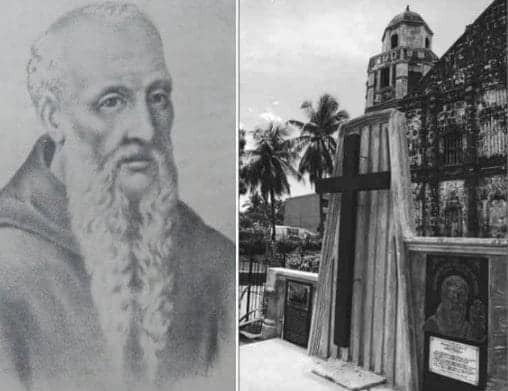 Father Odoric Mattiussi, a Franciscan from Italy, was said to have administered a Misa De Gallo sometime between 1280 and 1320 AD in a place he called Thalamasin (Malaysian for “land of salt”). Some believe Thalamasin is none other than modern-day Pangasinan which means “the place of salt-making.” There is even a monument in Bolinao where Father Odoric supposedly held his Mass. However, it is also being disputed that the Italian friar never reached Pangasinan at all and the “land of salt” he may have been referring to was Borneo’s Banjarmasin. Used to decorate homes and buildings, the parol is easily one of the most iconic symbols of the Filipino-style Christmas season. 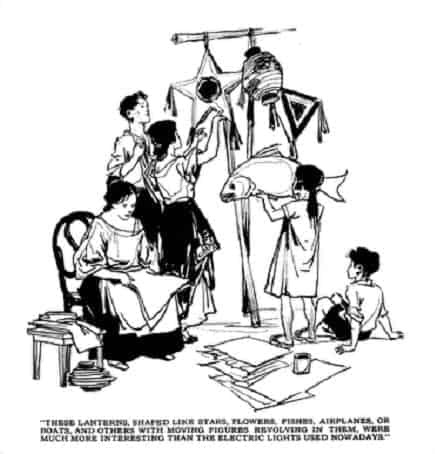 It’s also surprising to know that early Filipinos based the parol on the Mexican piñata. The piñata itself originated from Italy, found its way to Spain, and then reached Mexico before finally coming to the Philippines. Additionally, during Spanish times, the parol was more than just a decoration; they were originally intended as lamps which lit the way for churchgoers attending early morning Masses. 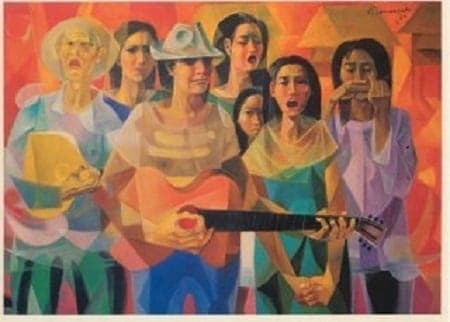 Although we may be more familiar with the jingles of “Sa Maybahay ang Aming Bati” and “Ang Pasko ay Sumapit,” there is also the hauntingly beautiful “Payapang Daigdig.” Composed by National Artist Felipe Padilla De Leon, “Payapang Daigdig” was the Filipino equivalent of “Silent Night” and was first sung during the Japanese invasion of the Philippines. De Leon was said to have composed the song after he woke up to see his beloved city of Manila in ruin. While not as upbeat as the other Christmas songs, “Payapang Daigdig” and its somber theme was intended by de Leon to quell the Filipino public’s anxiety, its lyrics giving them hope in the face of uncertain times. It’s hard to imagine Filipinos celebrating Christmas without the time-honored tradition of the Simbang Gabi (also known as the Misa de Aguinaldo). However, colonial Filipinos did miss nine years of Simbang Gabi services from 1680 to 1689 due to a Vatican decree which was implemented by Manila Archbishop Felipe Pardo. The reason for the issuance of the decree—which was also implemented in Spain, the Azores, and Mexico—stemmed from the churchgoers and choirs’ habit of singing Christmas songs in their native tongue. At the time, singing in the vernacular was only allowed during the entrance and recessional songs. The decree deemed this practice as perverse and ordered the suppression of the services. After Pardo’s death, however, the clergymen—with the notable exception of the Discalced Franciscans—resumed the practice. Nowadays, we often hear people singing Christmas in English, Tagalog, or some other native dialect. However, there used to be a time when singing such songs were done in Spanish. 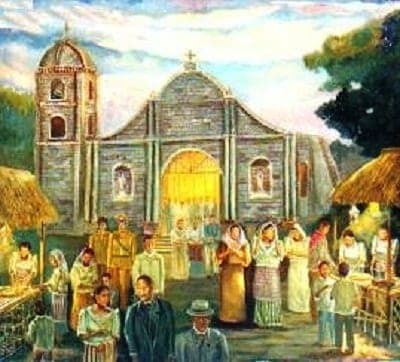 During the period of colonial Philippines, Spanish carols (“villancinco”) were initially only done during Mass but soon found their way into the streets due to their popularity. To the clergy’s disdain, some of the more-naughty carollers would insert less-than devout lines and green jokes in the lyrics. Villancinco went out of style when Spanish rule ended, paving the way for carols done in English and the vernacular. Strange as it may sound, even the dead can join in the Christmas fun as far as the folks of Brgy. Tanza, Iloilo City are concerned. The barangay, which houses a public cemetery, decked the area with Christmas decorations including lanterns, Christmas trees, lights, and even a Belen for its first-ever Christmas celebration in the cemetery in December 2014. Originally, the cemetery workers who initiated the Christmas drive said they only wanted a Christmas party but were later convinced to hold a Christmas decorations contest in the cemetery to make their planned gathering livelier. Besides, Christmas celebration should also include not only the living but also the dead, said the cemetery’s caretaker. Also, visitors to the cemetery have clearly accepted the Christmas decorations as a welcome sight, with some of them even staying inside the cemetery late at night to enjoy the view. With the arrival of the Americans came, of course, the Americanization of the Filipino way of celebrating Christmas, including the custom of giving greeting cards. Usually, these cards contained drawings of Santa Claus, Christmas trees, and snow—themes reminiscent of an American-style Christmas. 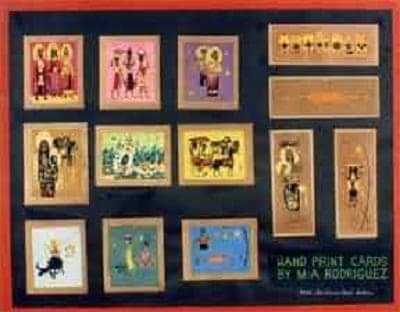 However, Manuel Rodriguez Sr.—widely regarded as the Father of Contemporary Printmaking in the Philippines—produced what could be described as the first truly Filipino-themed Christmas cards in the 1950s when he painstakingly printed a set containing pictures of the Simbang Gabi, Filipino churchgoers, and carolers, etc. Although he was at first afraid the concept wouldn’t take off, Rodriguez saw his fears dissipate when his Christmas cards were well-received due to their revolutionary and nationalistic stance. Well-aware of the Filipinos’ love for Christmas, the Japanese attempted to utilize the holiday season as propaganda against the Americans during World War II. Specifically, they made a series of Christmas cards exalting themselves while demonizing the Americans. The cards also called on the Filipinos to cooperate with the Japanese since they were both Asians and that the latter was fighting for the former’s independence. The cards were usually filled with Christmas greetings, biblical quotes, and topped off with propaganda pictures and messages. Of course, Filipino-American guerrillas and the population in general largely ignored the cards since they knew first-hand the real intent of the Japanese which was to exploit the country, as well as the latter’s penchant for cruelty.